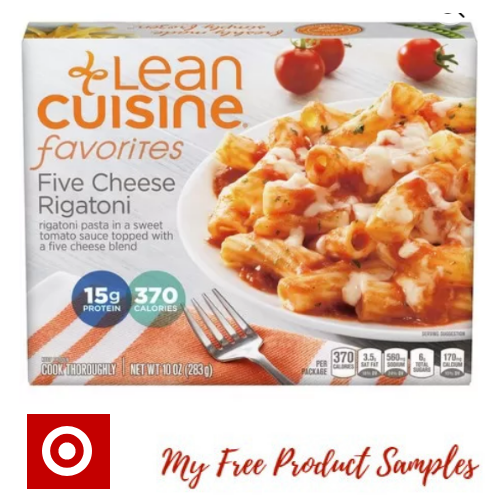 Target: Smart Ones & Lean Cuisine as low as $0.90! Stock up on Smart Ones & Lean Cuisine Frozen Meals at Target. Spend $25 or more on any frozen food this week (through 1/26) you will get back a $5 Target Gift Card (Find this coupon in Wallet in the Target app)! Save even more with rebate, coupons, and cartwheel. Be sure to add the Ibotta rebate, add/mark or click/print the Target Cartwheel and Coupons before shopping.